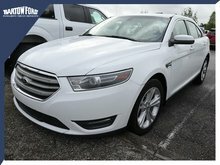 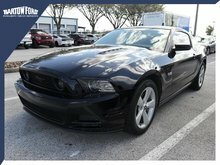 At Bartow Ford, we understand that buying a used vehicle is never an easy experience - unless you deal with our experienced and courteous team of used vehicle sales specialists. 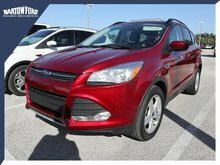 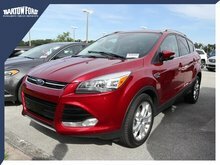 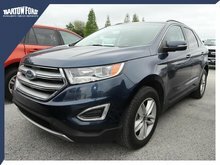 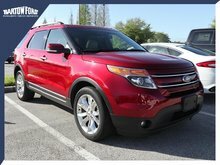 They will take the time to listen to your needs, understand your expectations, and provide you with all the information you need to make an informed decision on the best pre-owned SUV, crossover, or Ford vehicle for your lifestyle. 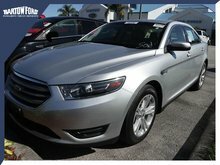 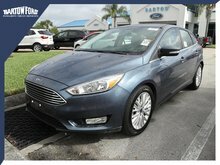 At Bartow Ford, you will find over 100 high-quality used vehicles at incredible prices. 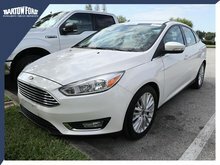 And we know each and every Ford vehicle that we offer our clients. 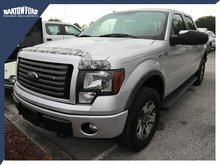 This is because we take the time to inspect them thoroughly to ensure that they will never let you down. 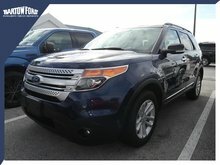 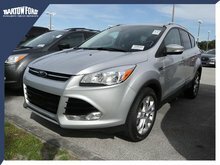 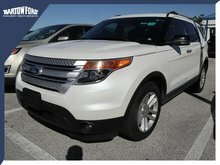 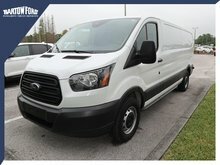 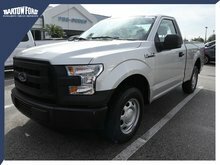 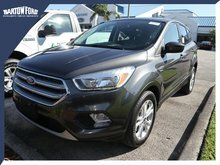 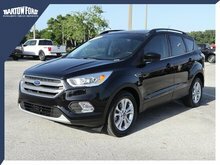 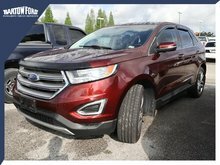 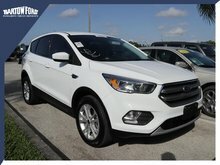 With our Ford Certified Pre-Owned vehicles featured at Bartow Ford, you not only get a high-quality Ford truck, SUV, car, or crossover, but you also get a wide range of additional features that ensure your complete satisfaction. 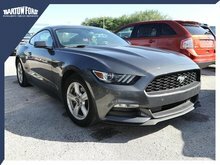 In fact, Ford’s Certified Pre-Owned program includes a host of advantages, such as a 7-year/100,000-mile Ford powertrain warranty coverage, 12-month/12,000-mile comprehensive limited warranty coverage, a vehicle history report, and a 24/7 roadside assistance. 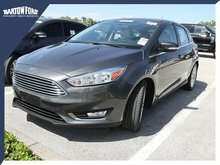 Moreover, each vehicle receives a complete, 172-point inspection that will find any and every problem before the vehicle goes up for sale. 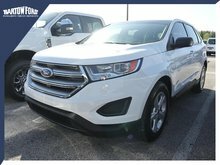 With Ford Certified Pre-Owned vehicles, you are sure to find a reliable, high-quality Ford vehicle that will exceed all of your expectations. 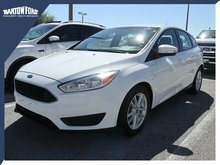 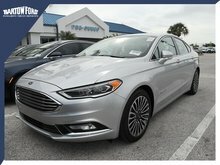 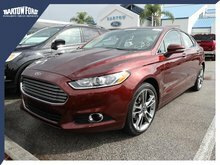 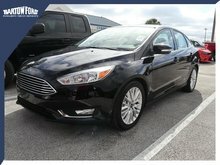 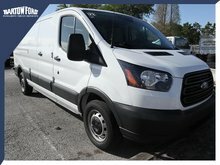 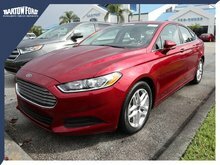 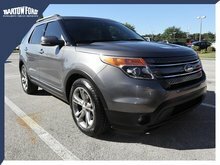 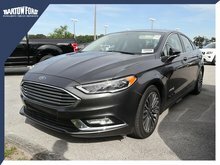 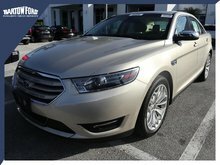 To learn more about our extensive inventory of Ford Certified Pre-Owned vehicles, contact us today at Bartow Ford. 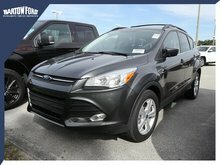 We can also tell you all about our great incentives and financing options that we offer with the purchase of a quality used vehicle.